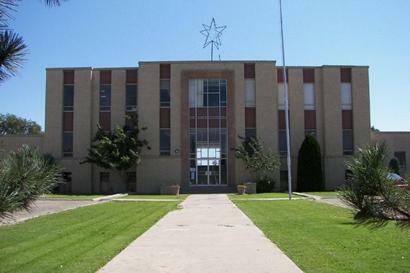 Swisher County Courthouse, Tulia, Texas. 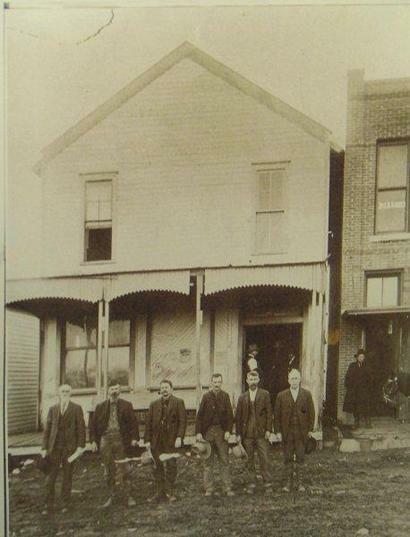 The building standing today is a severe remodeling of the 1909 building. 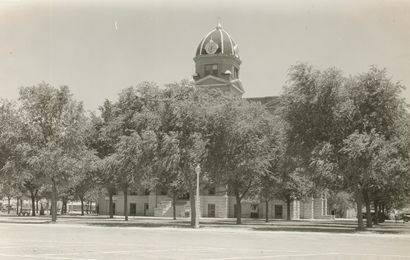 The 1962 remodeling removed the dome and turrets and encased the red brick and sandstone courthouse under a lighter brick veneer. 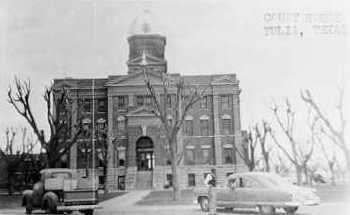 "A vintage photo of the 1909 Swisher County courthouse"
Thank you for the beautiful pictures of the Swisher County Courthouse. 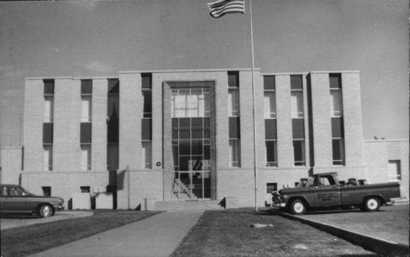 I lived in Tulia in the 50's while in the 5th and 6th grade and always had a fond remembrance of living there. 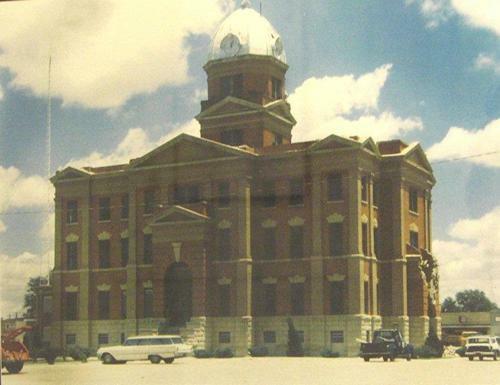 The beautiful Courthouse in the town square, the drug stores with the cherry lime root beers, the brick streets downtown, the Swisher Creamery, ah yes, those were the days. In the 80's I was traveling from Dallas back to California and thought I would take a detour and travel through Tulia and see the house I used to live in and even have a root beer in the drug store on the town square. My first stop coming in from Silverton from the North was the town square. 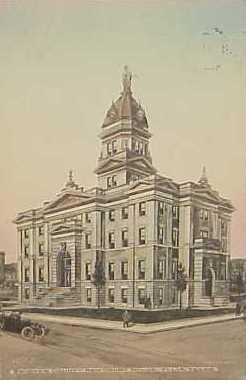 I looked at where the beautiful Courthouse once stood and could only whisper, "Oh my God, what had they done" It was GONE! 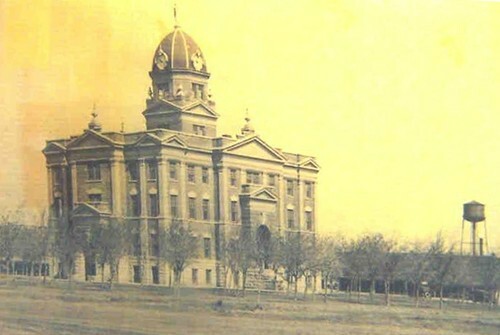 The one thing of beauty in that dusty part of the world had been removed and in it's place was an ugly building void of character. I did not stay to see where I used to live nor did I even look for that drug store. I simply turned around and drove out of town not looking back. It is unimaginable that anybody with the sense to slip their shoes on in the morning could have destroyed that building. Once again, thanks for the pictures.